Bárbara Gentile de Senna Santos has a lawyer since 2017. She specializes in transactional matters and corporate law, including capital markets and strategic and commercial contracts in general. Bárbara assists clients in drafting and negotiation of commercial contracts, such as supply, offtake, service, and distribution agreements. She also represents clients in administrative proceedings with Brazilian Securities and Exchange Commission (CVM). She also has experience in a broad range of legal matters involving limited liability companies, private and public corporations, investment funds and consortiums, including corporate reorganizations. She also advises clients in M&A operations and due diligences. Bárbara is also part of Novotny Advogados’ intellectual property team. She advises clients in administrative, judicial and extrajudicial matters involving intellectual property rights, particularly those related to trademark law. 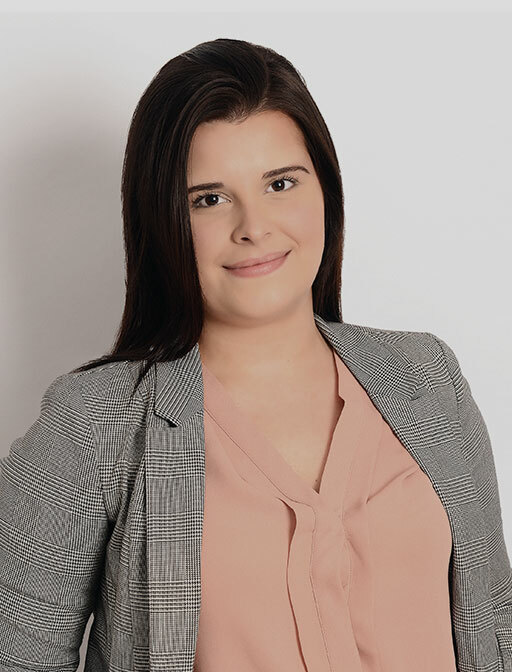 Her dissertation in Law School on the impacts arising from the progressive use of artificial intelligence systems in Brazil’s Intellectual Property legal framework was nominated for the San Tiago Dantas award of the Law School of UFRJ.